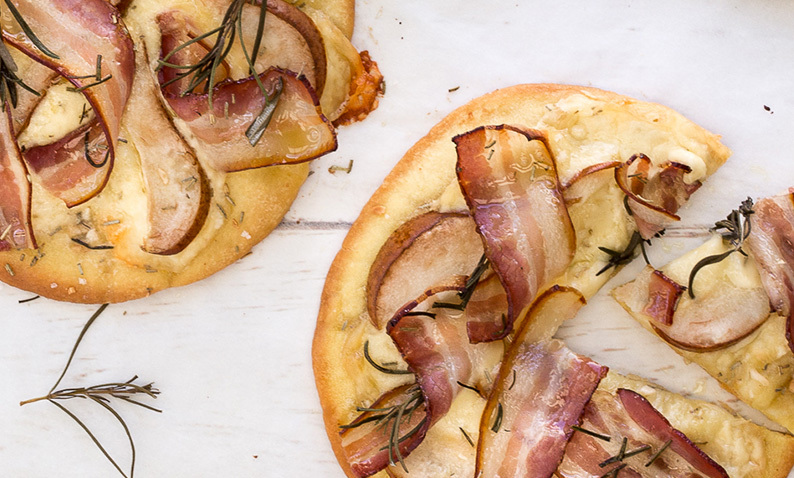 A quick and easy family favourite that gets a little fancy when paired with Skara’s pancetta. 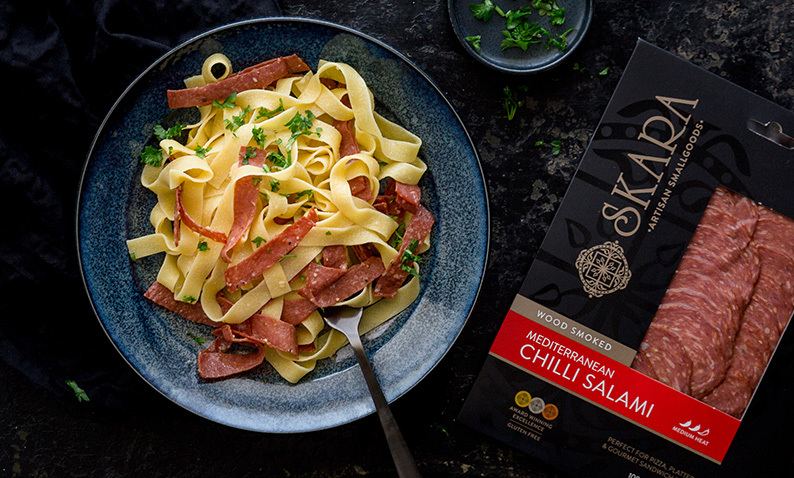 Made with fresh hand cured belly bacon, Skara’s Smoked Pancetta is rich in smoky flavour and a must-have addition to add a striking intensity to your dishes. Heat oil in a large non-stick skillet or cast iron skillet, add spring onion and cook for approx. 4-5 minutes, until spring onion starts to wilt, and turn heat to the lowest setting. 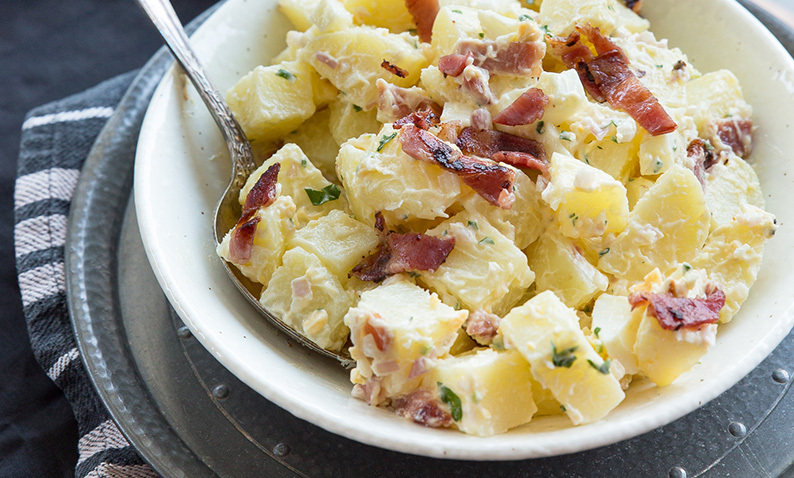 In a mixing bowl, add eggs, parmesan cheese and pepper, whisk until combined. Add egg and cheese mixture and pour on top of spring onion in skillet and cook until the egg mix just starts to cook from the bottom and turn off the heat. 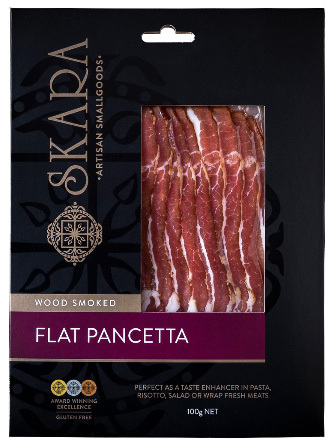 Arrange pancetta on top of the frittata and place skillet in pre-heated oven for 20 minutes or until the top of the egg starts to crisp and brown.